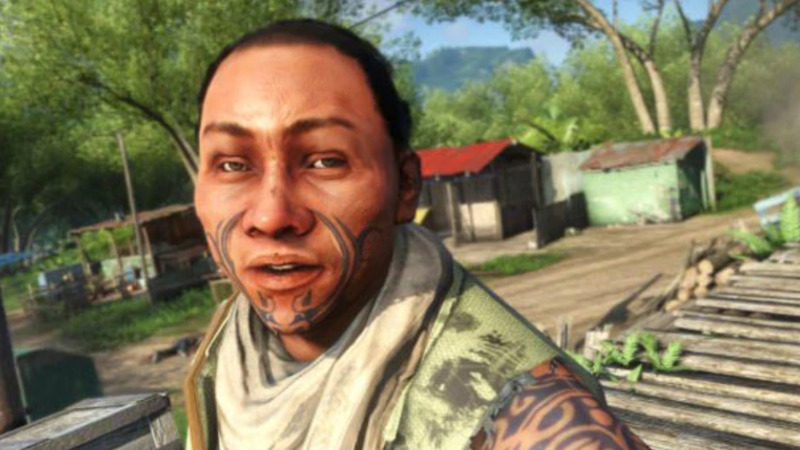 Notes: Game features the Rakyat tribe of the Rook Islands - who use Māori phrases such as “Kia Ora” and “Ka Kite”, and have very distinctly Māori accents. The Rakyat also sport several tattoos on their bodies and faces. While this may seem cool at first, the novelty wanes quickly as the Rakyat fall into violent tropes and lack of agency as NPC. The game also borrows heavily from Indonesian culture. Overall Rating: Yeah nah, bro.